80s stallone Archives - NewRetroWave - Stay Retro! | Live The 80's Dream! Home / Posts Tagged "80s stallone"
Time to kick it into overdrive. New Retro Wave’s got a sweet track for all of you fans to check out. 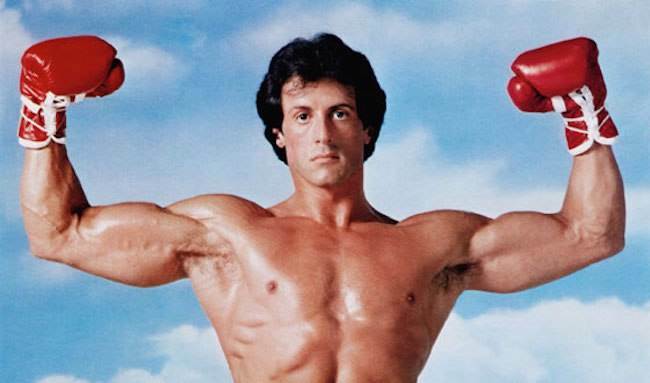 Here is “III” by 80s Stallone”.